👋 I design and code great user experiences for fast-growing companies. Previously Tilt (acq. Airbnb), Samsung. I also make design tools. 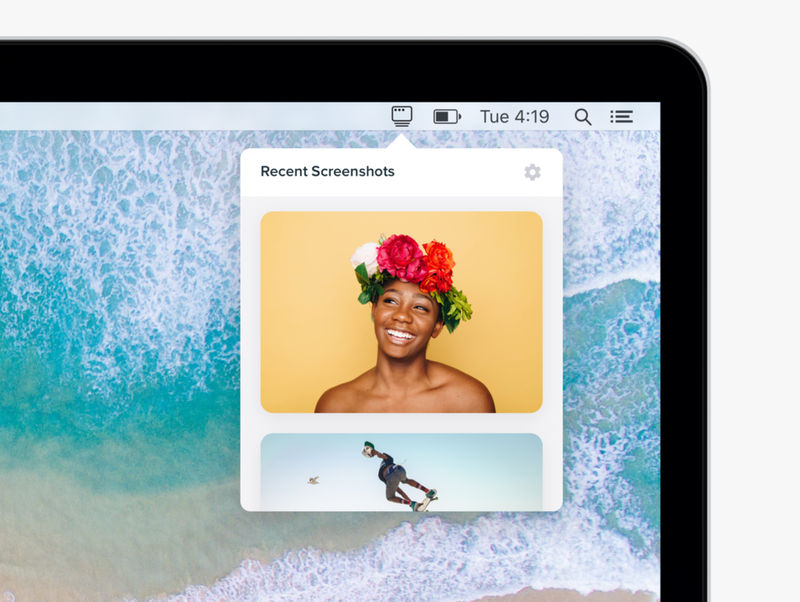 Shotty is an award-winning Mac app I created to give you instant access to all your recent screenshots, right from the menu bar. You can even add annotations on-the-fly. Stop wasting time digging through Finder for your screenshots! I promise it’ll change your workflow forever (just read the App Store reviews!). Design beautiful apps in half the time. Blox is a design system built from clean and modern components that can be used to build any kind of app. Starting your project from this UI Kit is the smartest way to supercharge your workflow and deliver beautiful results. Easy to use and endlessly customizable. The Organize feature in Tilt was the heart and soul of the product. Organizers could quickly raise money for anything. The Chainsmokers, Conan O'Brien, Snoop Dogg, families, sports teams, neighborhoods, and more used Tilt's Organize feature to bring their ideas to life. See how we designed this much-loved feature. See behind the scenes of how we used magic to help Organizers collect more money by making invites ridiculously easy. Not only did Organizers tilt more successfully, it was also an important way to help new users discover Tilt and eventually become Organizers themselves. Read about one of Tilt's experiments to teach users how collect money from their friends. See if we were able to make Organizers more successful and prolific by showing them a simple and friendly tutorial. I also show how content drove the screen design more than visual decoration. Information Architecture: The Most Important Part of Design You're Probably Overlooking. Viewed over 38,000 times, this is my most popular blog post. If you want clean and focused design, you must start with clean and focused information architecture. In this piece I explain what information architecture is, why it's so important, and why good information architecture is timeless. Reimagining grocery shopping on iPad. A simple meditation timer for iPhone. Mobile ticketing for event organizers. Send and receive money with friends. Do something with your squad in one tap. Signing up for Uber for kids. A more efficient theme browser. Manage your campaign on the go. Prototyping natively for Tilt on iOS. Animating with code for Tilt's Android app.